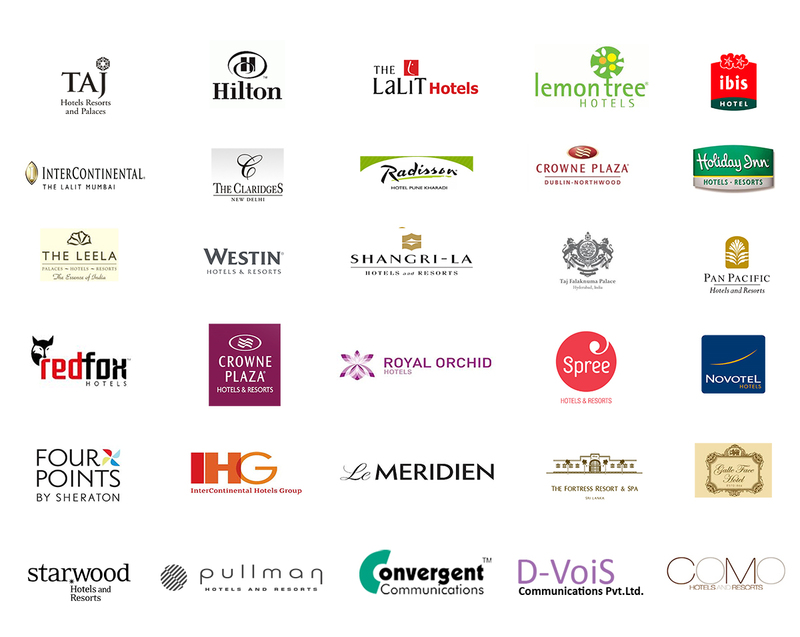 Our Customers are mainly 5-Star Hotels, spread across four SAARC countries. They are Managed Customers, where installation, 1 st Level of Support ad etc., are handled directly by the respective Resellers in the country, except for some Hotels, who are managed by us as Direct Customers. As at now, majority of our Customers are using intraSERV, which is our on premise platform. We are in the process of migrating all Customers to centraSERV Platform, which we plan to complete by end of 2017. Some of our key Customers are as shown below.